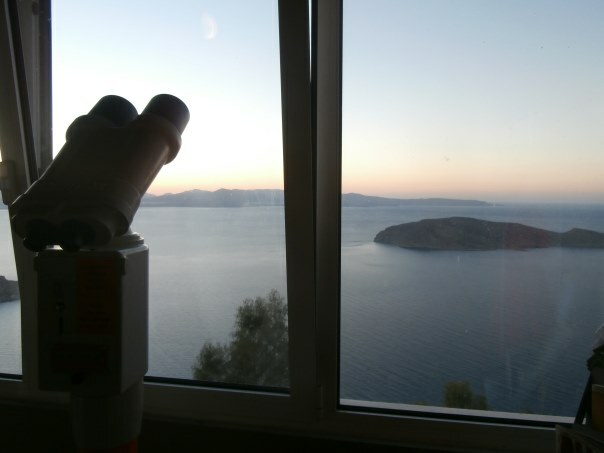 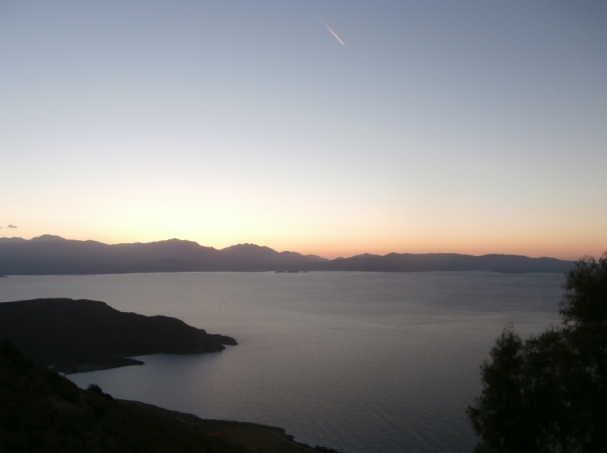 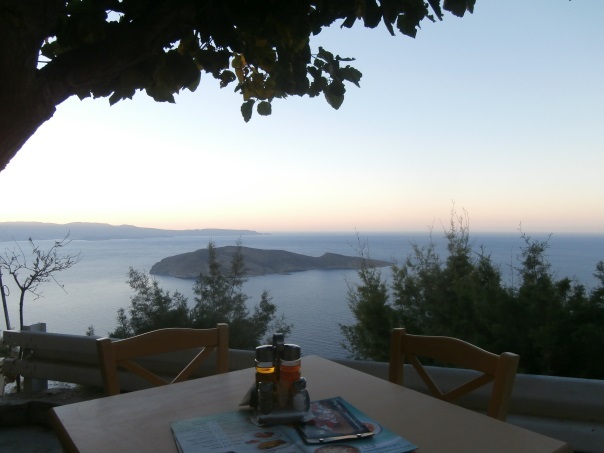 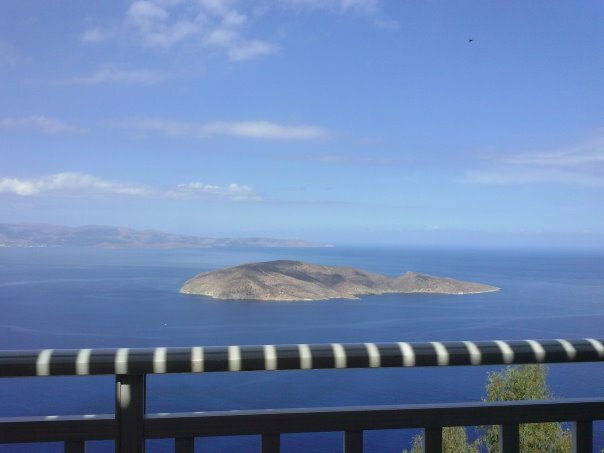 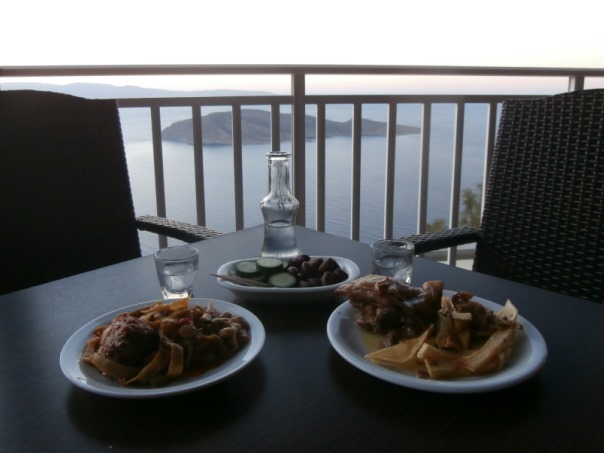 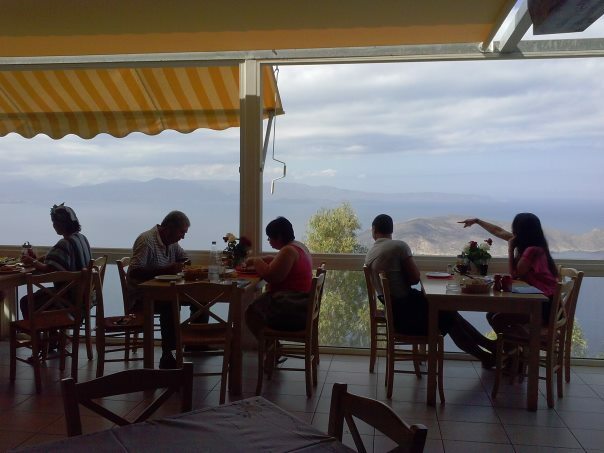 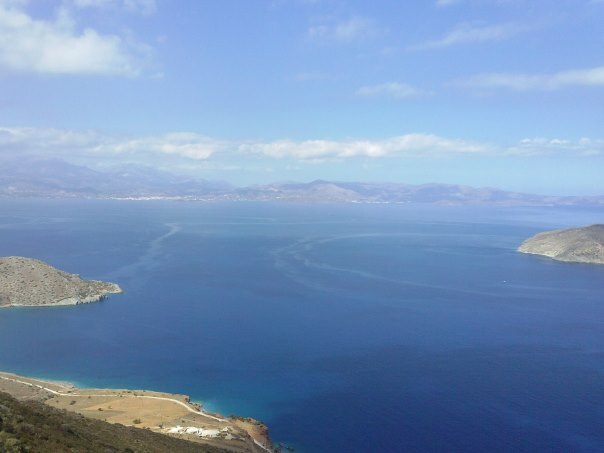 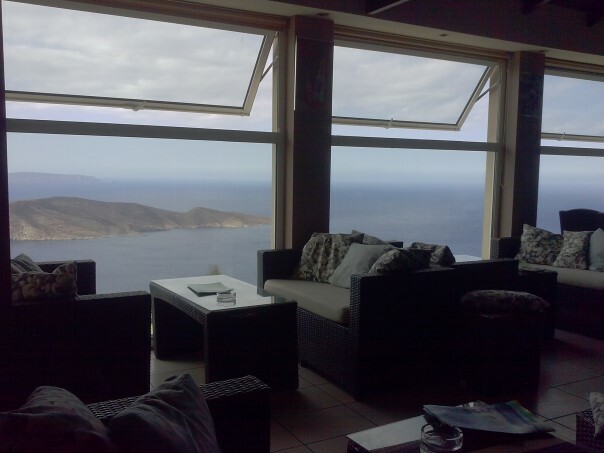 The cafe – restaurant Panorama in Platanos may be 30km east of Agios Nikolaos and 40km from the resort of Elounda but has stunning, unobstructed views to the above as well as the islet of Psira. 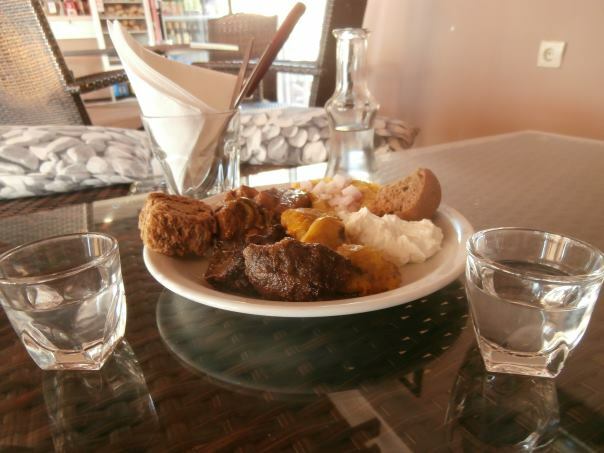 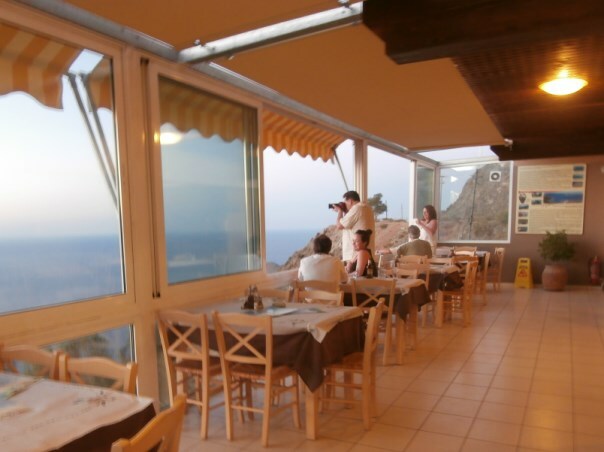 It is not just tourists who flock this airy cafe-restaurant to take pictures of the Mirabello bay and the breathtaking sunset but also locals to taste the outmost traditional recipes. 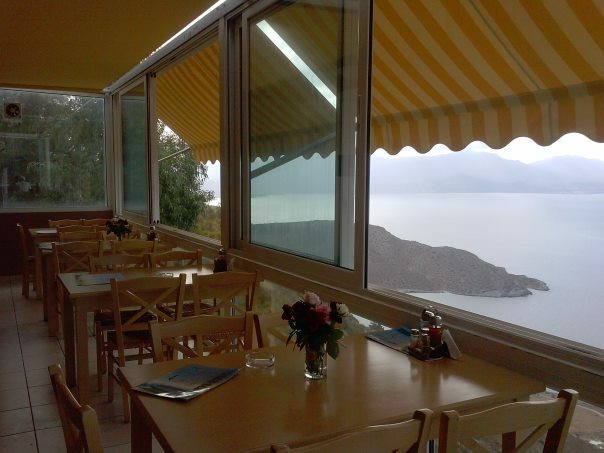 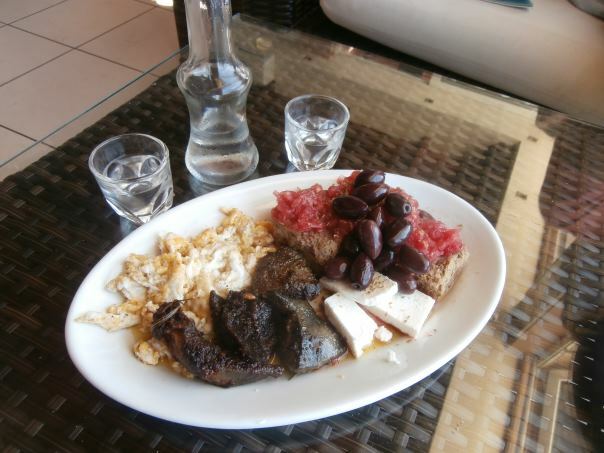 Panorama is situated on the road to the famous Vai beach and is open from early in the morning offering coffees, varied types of breakfast and snacks. 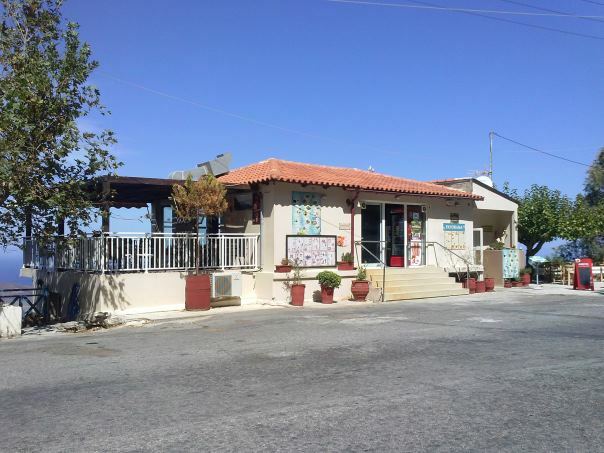 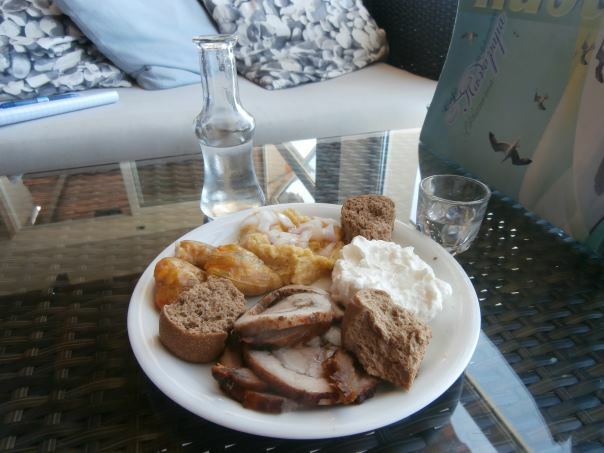 The restaurant offers a superb selection of salads and tasty appetisers, fresh fish, traditional casseroles and oven-baked dishes such as lamb with wild artichokes, rooster with traditional pasta (hylopites), rabbit in wine sauce and suckling pig with baked potatoes and which you are welcome to pick directly from the kitchen!